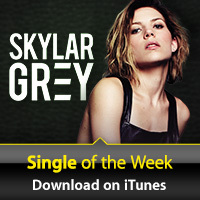 New Free iTunes Song of the Week! Click above to get the free song of the week! We advertise this free single in the upper right side of our site all of the time, but thought we'd try to bring it to your attention when the song changes, so you can get the most free music possible!